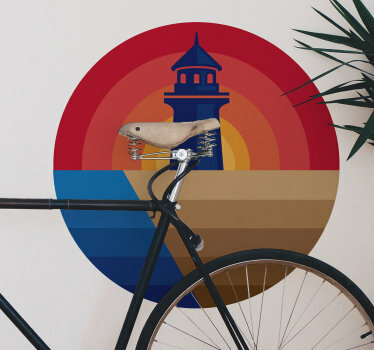 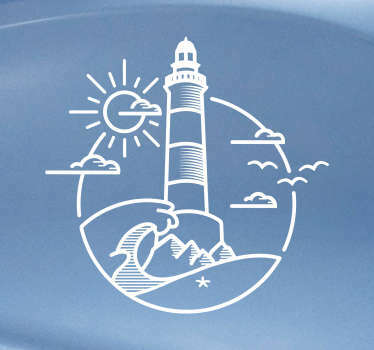 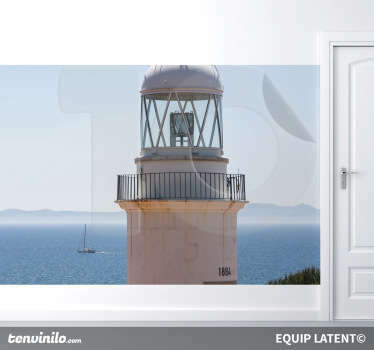 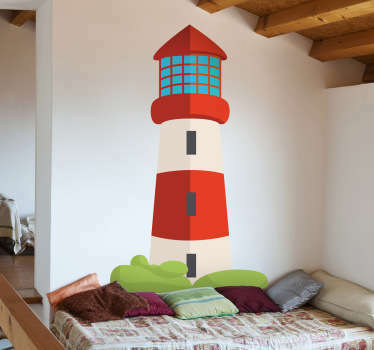 A great collection of wall art stickers with designs inspired by lighthouses. 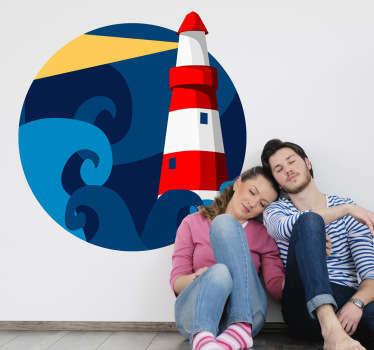 Do you want to add a unique touch to your nautical themed decor? 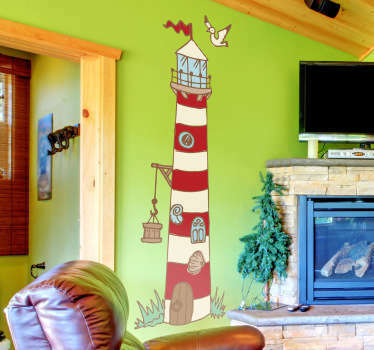 A lighthouse wall decal is the perfect option for creating a bold feature piece that will help to make your walls stand out. 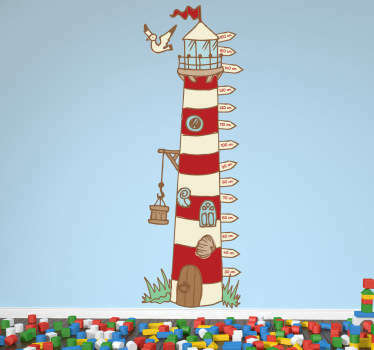 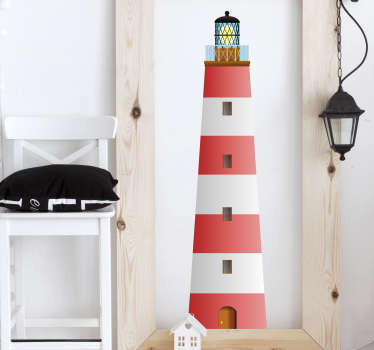 Lighthouse designs in various styles that can also be used to decorate children’s bedrooms.